Need to Breathe, by Karissa Hobbs, is a bit country and a fresh breath of air. Be sure to download this song, it is tranquil and country all in one and one you are sure to love. 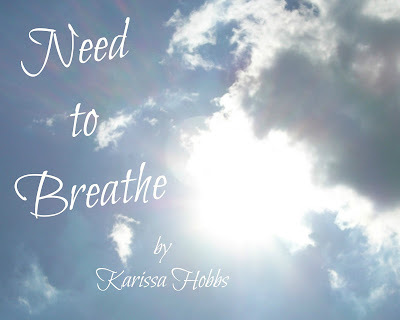 Click here to visit Free Music Archive to download Need to Breathe for FREE!